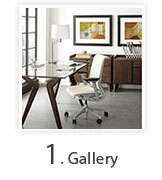 To help get your creative juices flowing check out the collection of room images we've assembled below. 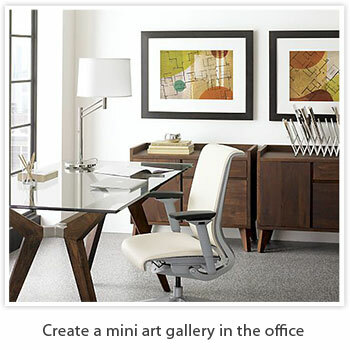 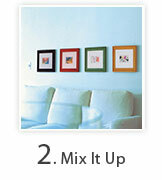 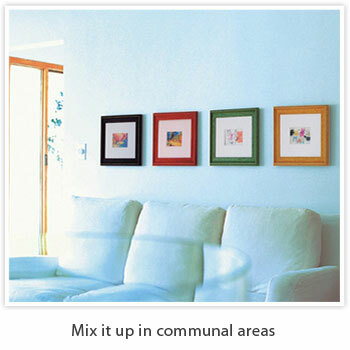 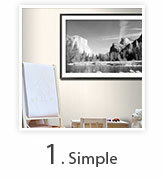 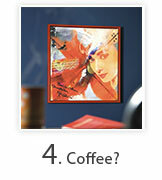 A collection of picture framing ideas to help inspire you on your framing quest. 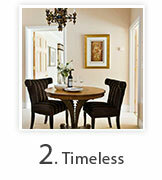 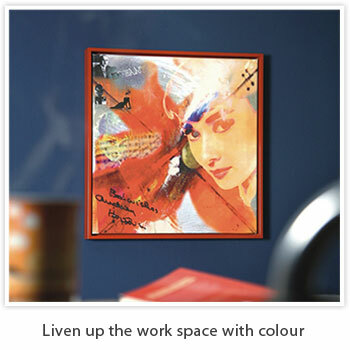 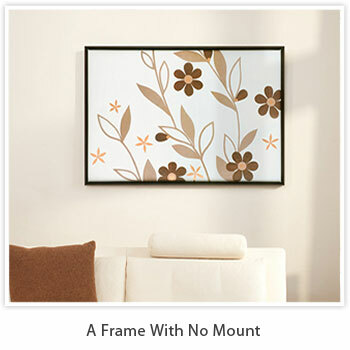 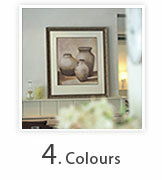 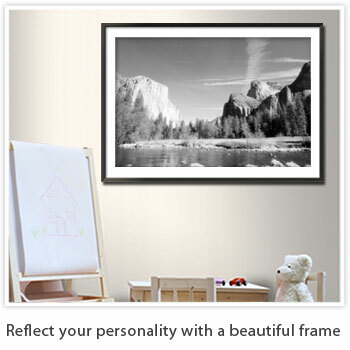 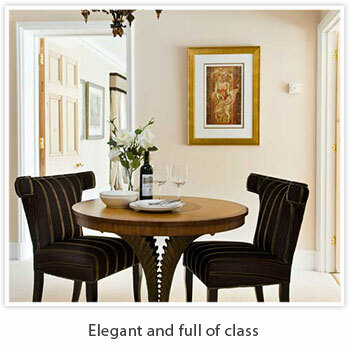 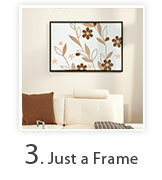 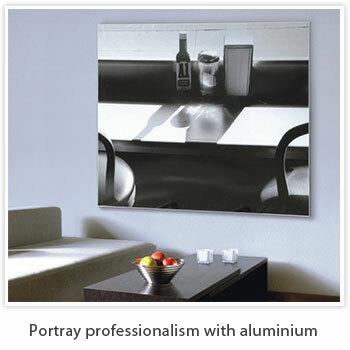 Once you feel sufficiently inspired then check out our wonderful frame range and start to create order. 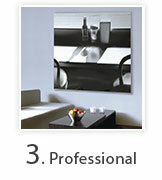 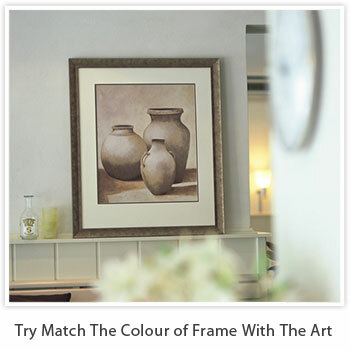 Remember that a good frame can help bring out the best in your artwork.